It’s been another great year at Exclaimer, and we wanted to thank our valued customers and partners who have helped us achieve all we have in 2017! We started the year with a high, by making the Sunday Times Lloyds SME Export Track 100 league table. 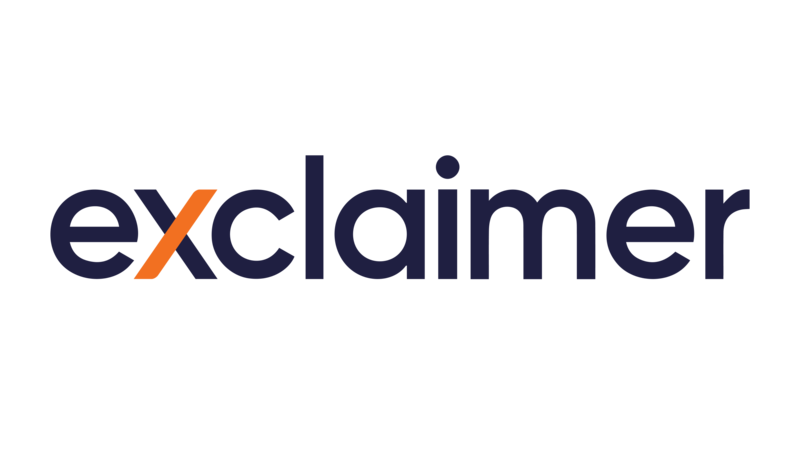 Throughout 2017 we released lots of great new features for our award-winning cloud-based email signature solution, Exclaimer Cloud – Signatures for Office 365. We also extended the service to even more regional datacenters, located in the UK, Germany, Canada and India. We ended the year by launching the new Partner Network portal, whilst providing even more content to help our partners and their clients get the most out our solutions. We’ve got some exciting things planned for 2018 – keep an eye out! Merry Christmas and a Happy New Year to you all, here’s to 2018!